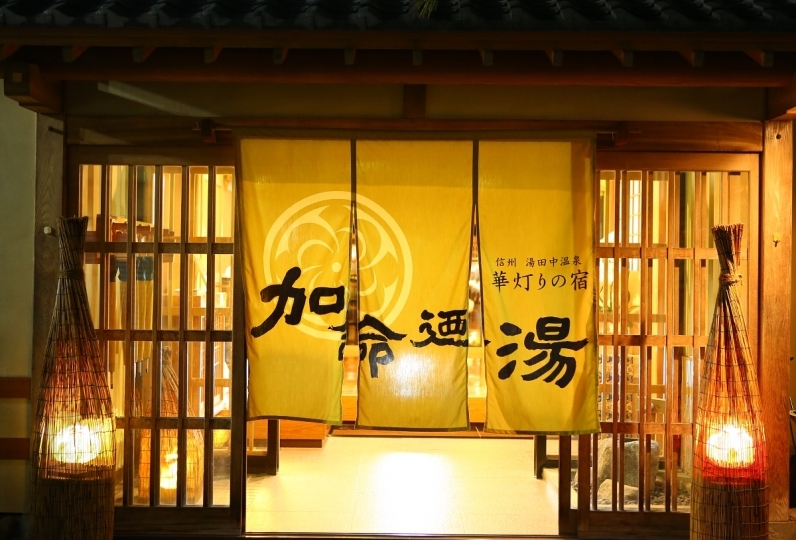 Wonderful hot spring resort "Yudanaka Onsen"
Biyunoyado has a panoramic view of the hot spring townscape. 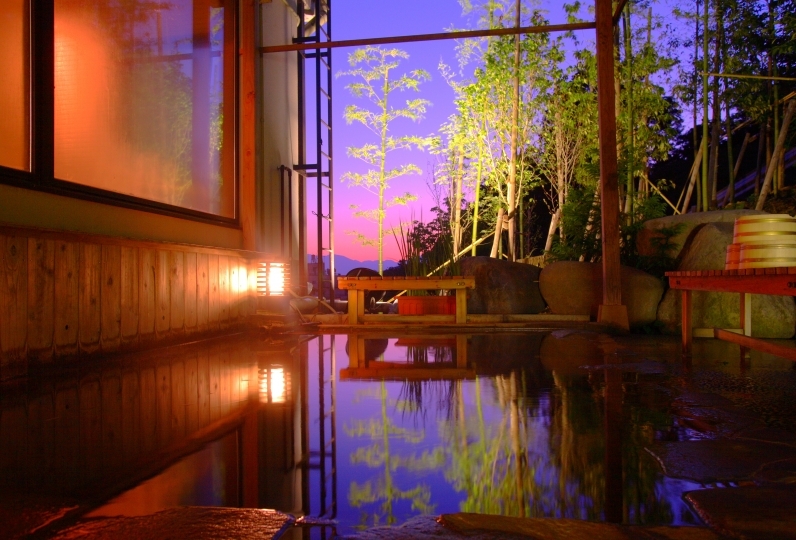 Surrounded by tranquil mountains, you can enjoy the night view of the hot spring town from a rooftop private open-air hot spring bath. 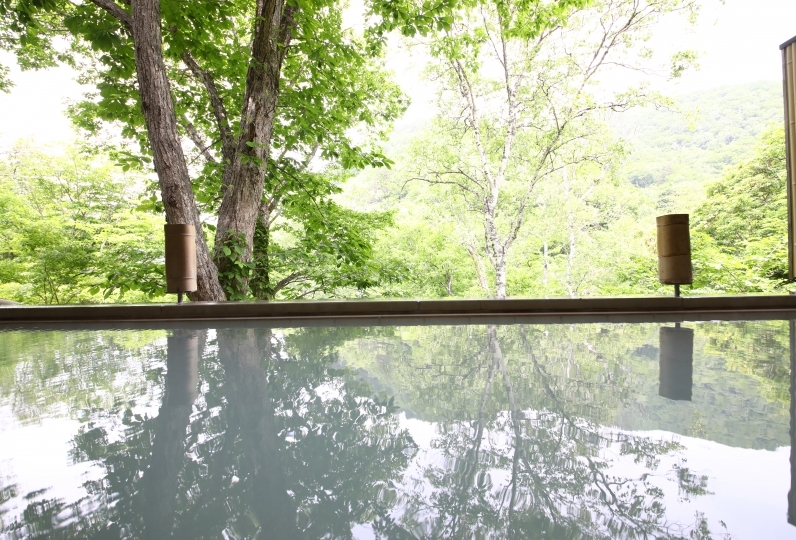 Special room "Biyunoma" gives you a marvelous view. Also, we serve seasonal specialties of Shinshu area. Just relax in a nice hot spring away from the daily bustle. 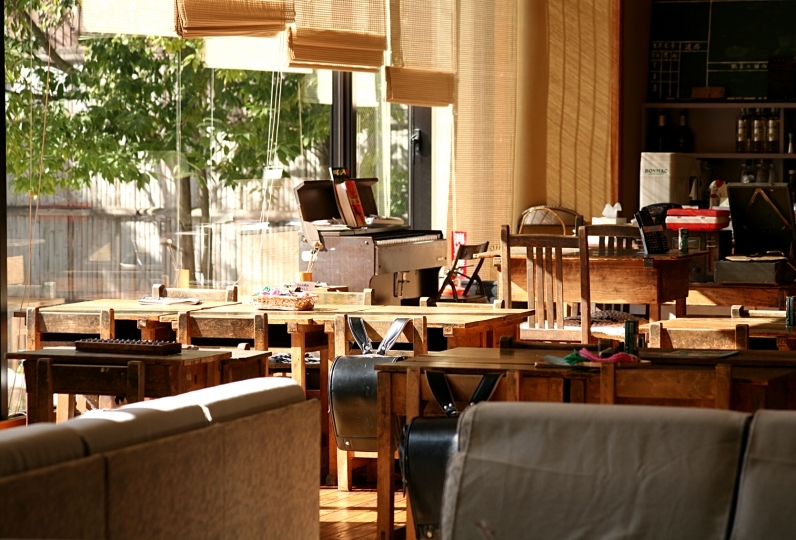 We serve breakfast at a Japanese style banquet hall with table and chairs. 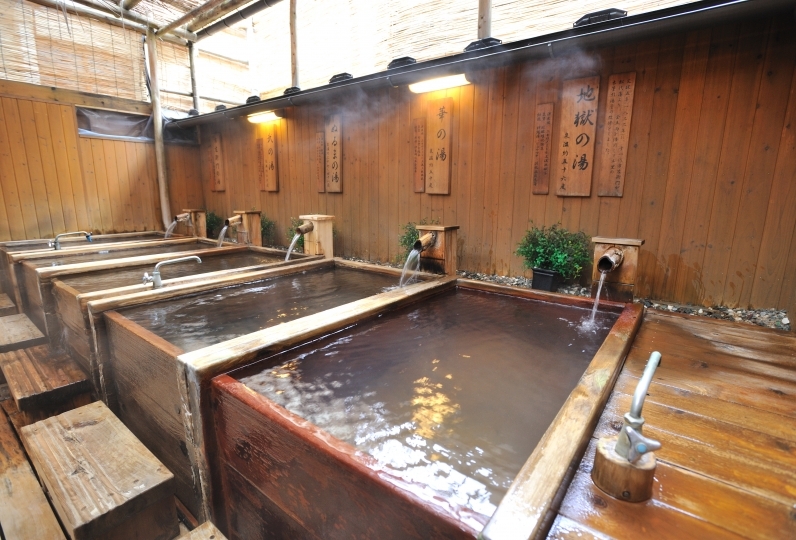 Biyunoyado blends 3 kinds hot spring sources, and offer 100% natural hot spring.